Linda Steffes, 64, of Mitchell, died Wednesday, April 25, 2018 at University of Minnesota Medical Center in Minneapolis, MN. Memorial services will be 11:00 AM Monday, April 30, 2018 at Bittner Funeral Chapel. Visitation will be one hour prior to the service. Linda Marie Steffes was born October 13, 1953 in Mitchell, SD to George and Ruth (Tegethoff) Steffes. She grew up in Stickney and Mitchell, and graduated from Mitchell Senior High in 1971. 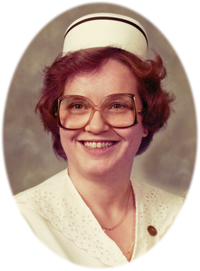 She moved to Ohio in 1979 where she attended and graduated from nursing school. 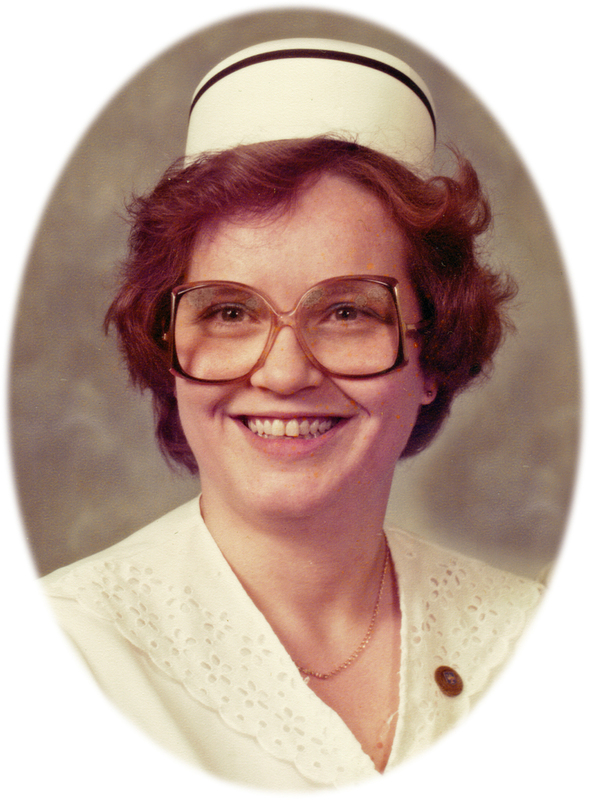 Linda worked at a hospital in Columbus, Ohio until moving back to Mitchell and working for Avera Queen of Peace Hospital as an Admitter for numerous years. She retired in October 2015. Grateful for having shared her life are her brother, Clarence (LaRue) Steffes; nephews Trevor (Vicki) and Britt Steffes; nieces Amber (Mark) Barrett, April (Mike) Neugebauer, and Christina (Scott) Klinghagen; seven grandnephews; and two grandnieces, all of Mitchell. She was preceded in death by her parents; brother Ron Steffes; and a grandnephew, Tyler Steffes.